Now that the Jackson Hole hoopla is behind us, traders can exhale and move on to the next order of business, which, incidentally, isn’t all that different from the previous order of business: Fretting about interest rates. Or, specifically, as Jeff Miller of the Dash of Insight blog asks in his weekly preview: Will the Fed get the signal to hike rates? The answer, he says, lies in the next crop of economic data, which will certainly get “special scrutiny” this week. Of course, extra special scrutiny will be reserved for the end of the week, when we get the August employment number. Until then, there’s more than a few notable reports to keep us occupied (more on that in the “The economy” section). And so we enter another stretch with the market precariously perched near record highs. Despite these lofty levels, there are plenty of bullish analysts out there optimistic about the coming sessions. One of them is Jeffrey Saut of Raymond James. He puts the worst-case scenario for the market at a 5% drop over the next month. What’s more, “if we don’t follow through on the downside with vigor, the S&P 500 could test new highs,” he said. Don’t count famed investor Jim Rogers among the rose-colored-glasses set. While he had some bullish things to say about Russia and North Korea, of all places, he isn’t giving the U.S. and Europe much love in our call of the day (see below) He’s all about the shocks that are headed our way. No shocks so far this morning. But don’t bother shorting Japan, it’s already down 75%. Same with Russia. “Who wants to short Russia? I’m long Russia,” Rogers said. “I mean, where are you going to short? 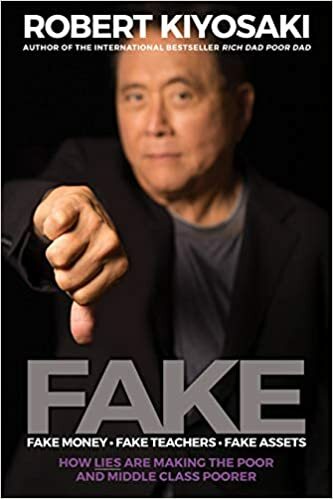 Everything’s collapsed.” He even had some positive things to say about North Korea, claiming “we’d all be rich someday” if we loaded up on that country’s currency. 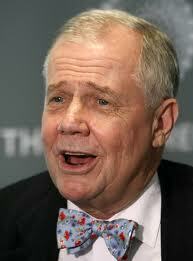 Jim Rogers warns that the economic shocks felt in 2008 were just the warm up. He talks about the continuing problems that the global markets face. 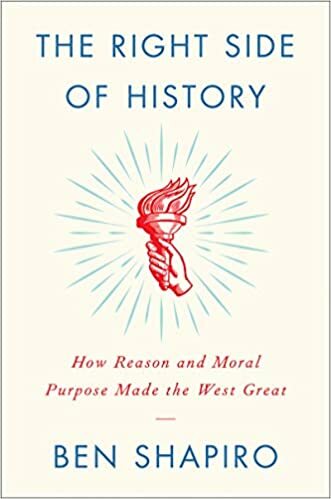 What is coming for the world? Are we prepared or will this be the collapse that makes all other collapses look small? Jim Rogers discusses. It's Time to Prepare - July 2016 will be bad for the US Dollar, US Economy & Stock Market! 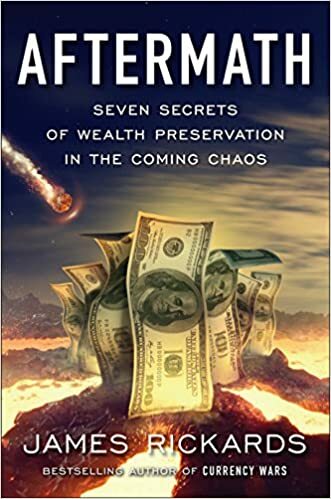 Jim Rogers states that it is time to prepare. Not now, not tomorrow, right now. The July 2016 elections are going to create global economic uncertainty of epic proportions. He is ringing the alarm bell, are you listening?